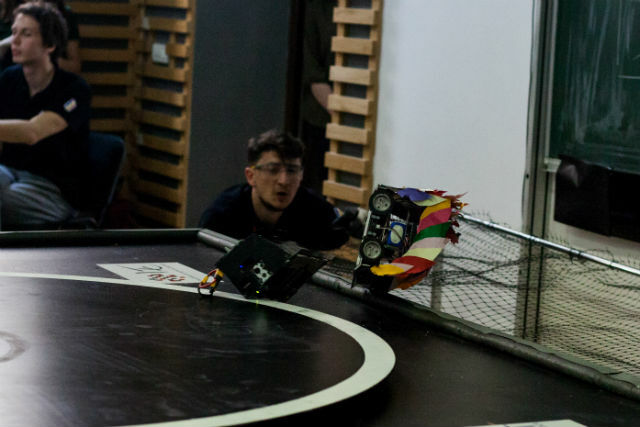 Another edition of BattleLab sumo robots competition took place on 6 May in Cluj-Napoca, Romania. 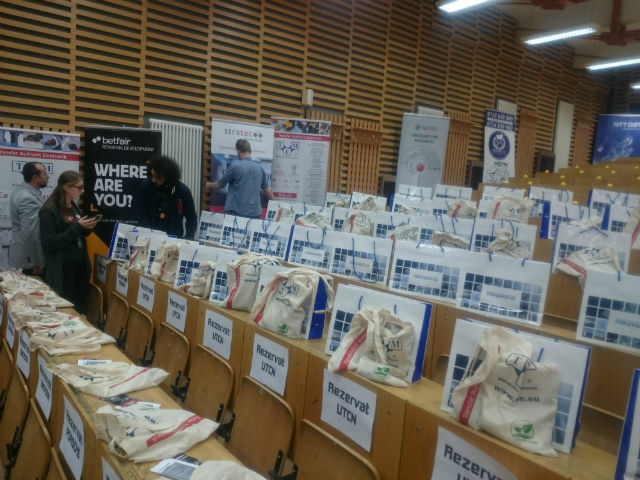 It was initiated by the BEST Cluj-Napoca student organization, supported by the Faculty of Electrical Engineering of the Technical University of Cluj-Napoca. 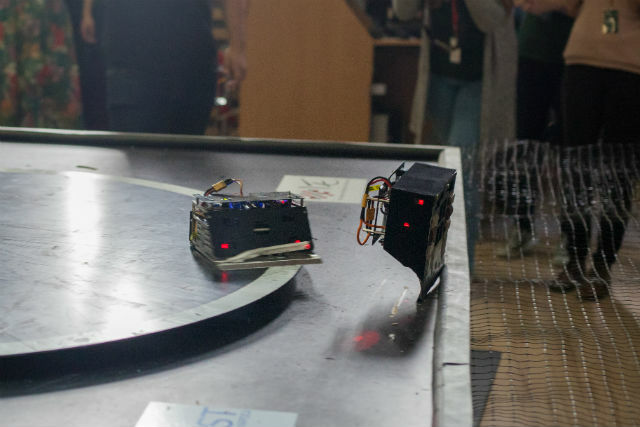 BattleLab Robotica has been organized annually since 2011 and engages students from all over the world. 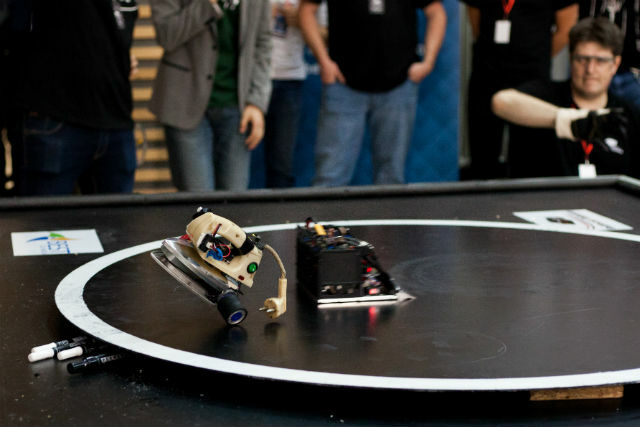 Constructors of autonomous robots compete in sumo matches and their goal is to push the opponent out of the ring. 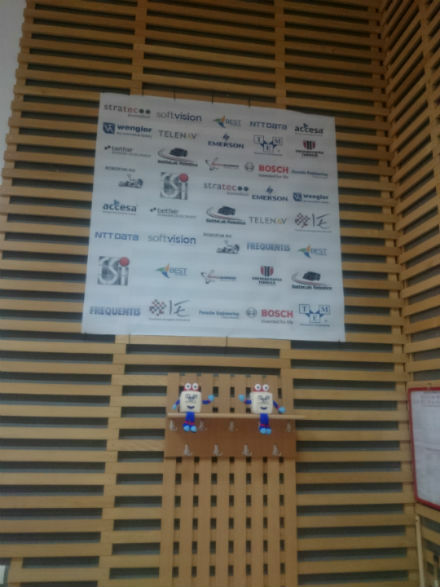 Representatives from Transfer Multisort Elektronik s.r.l. cheered the competitors on during the exciting battles of robots. Congratulations to all the participants who bravely fought during the competition!